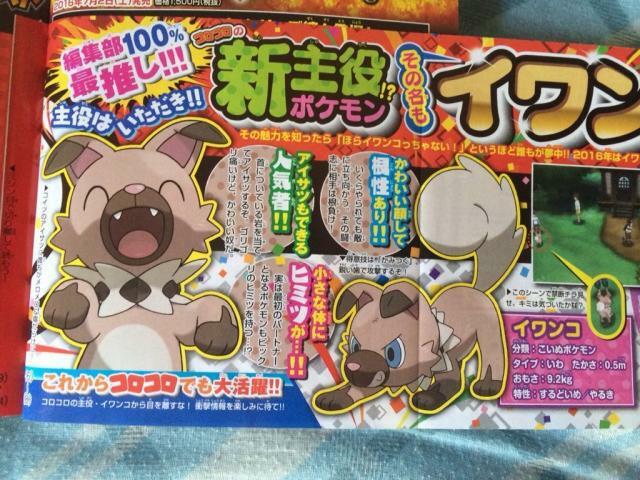 So, remember that Pokemon Sun and Moon leak that came out yesterday? 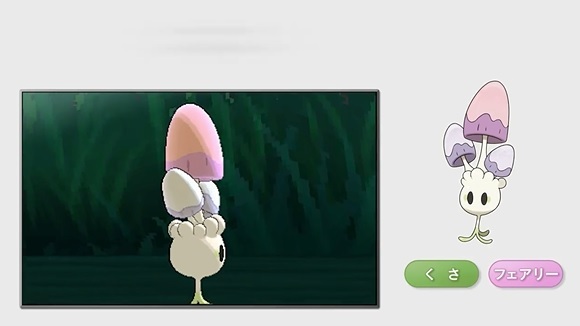 The one where Alolan Raichu was confirmed, along with the new Mushroom Pokemon Nemashu? There’s not a lot else to say here to be honest. 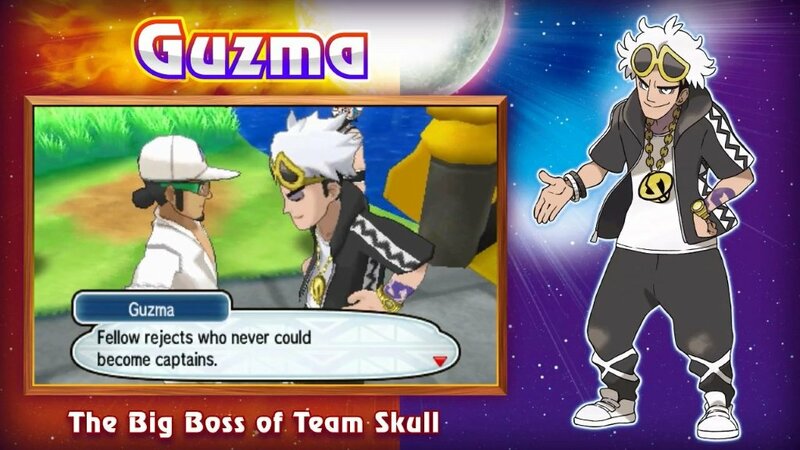 I mean, Team Skull look like Pokemon verse ‘gangstas’ and that fish Pokemon changes back to its single form after taking a lot of damage… but other than that, the leaks kind of said it all anyway. But what do you think? 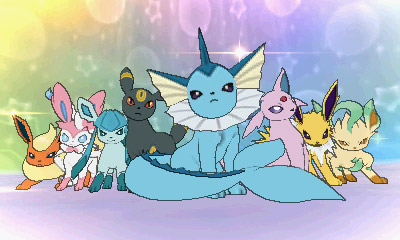 Do you like these new Pokemon forms and announcements?